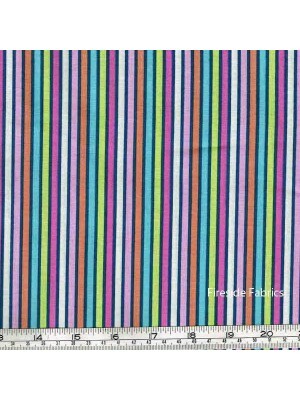 Blue stripe with a thin green line on a white background 100% cotton If ordering a quarter metre only it will be sent to you as a fat quarter. 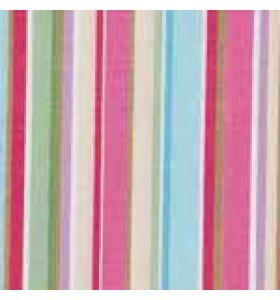 A fa..
Multi coloured stripe which runs the length of the fabric There are 12 stripes of colours running across the width of the fabric 100% cotton If ord..
Red, white and blue stripe 100% cotton If ordering a quarter metre only it will be sent to you as a fat quarter. 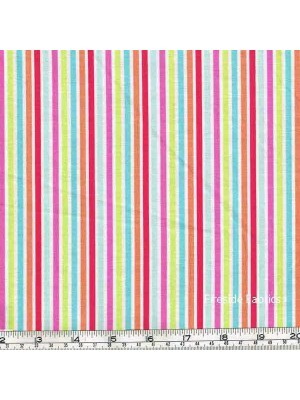 A fat quarter measures approx 20”x.. 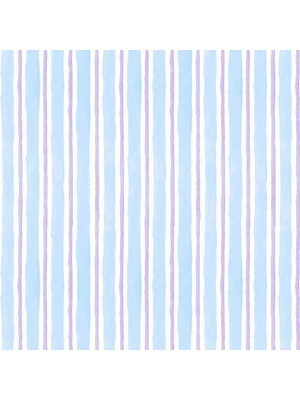 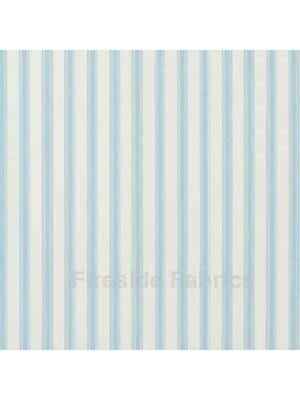 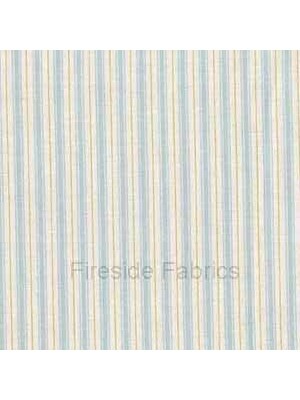 Ticking stripe in light blue on a white background 100% cotton If ordering a quarter metre only it will be sent to you as a fat quarter. 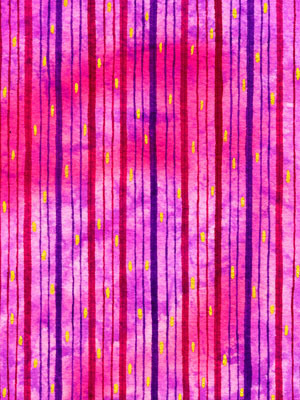 A fat quar.. 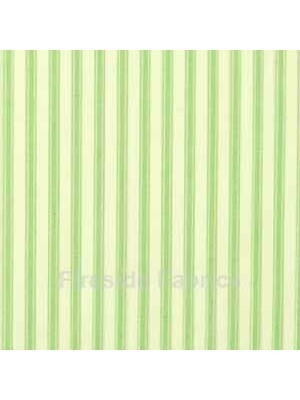 Dark green stripe on a white background 100% cotton If ordering a quarter metre only it will be sent to you as a fat quarter. 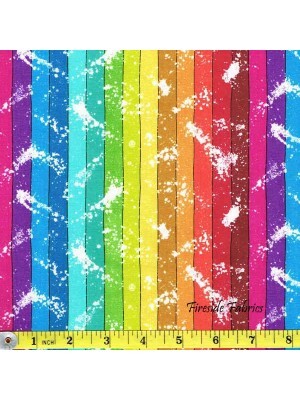 A fat quarter measure.. 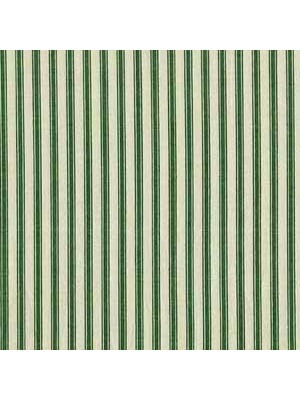 Ticking stripe in green and white 100% cotton If ordering a quarter metre only it will be sent to you as a fat quarter. 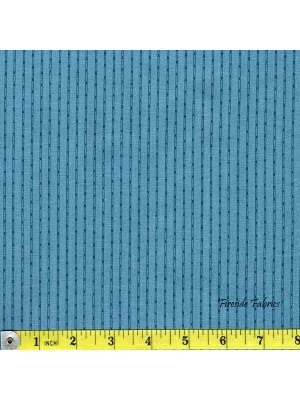 A fat quarter measures appr.. 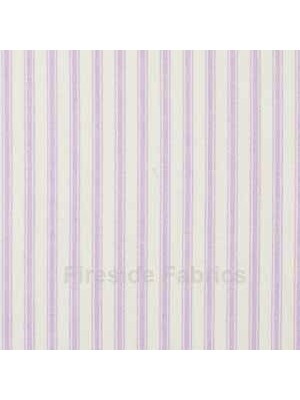 Ticking stripe in lilac and white 100% cotton If ordering a quarter metre only it will be sent to you as a fat quarter. 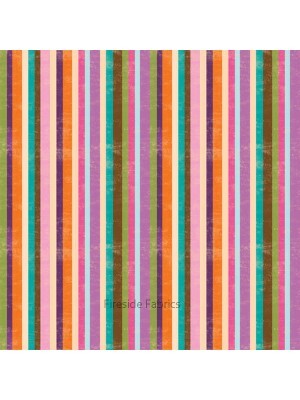 A fat quarter measures appr.. 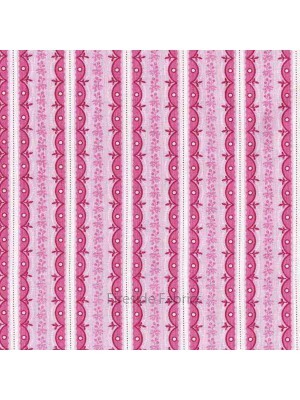 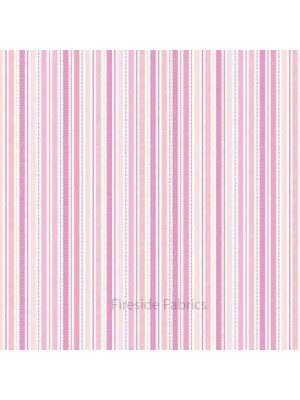 Ticking stripe in pink and white 100% cotton If ordering a quarter metre only it will be sent to you as a fat quarter. 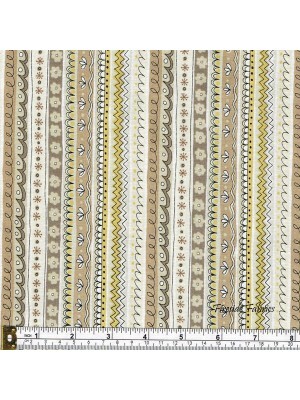 A fat quarter measures appro..
And Z by Kim Schaeffer for Andover Fabrics. 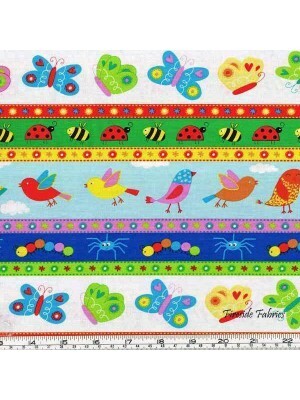 This is a multi coloured stripe 100% cotton If ordering a quarter metre only it will be sent to you as ..
Backyard Buzz by Blank Quilting Bright fun stripe of birds, butterflies, ladybirds, bees in blue, green, yellow, red, pink and orange. 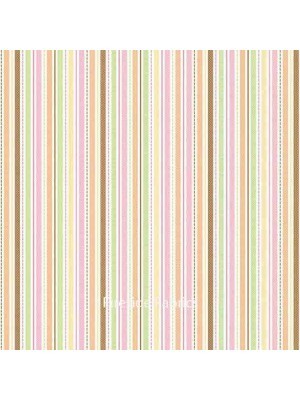 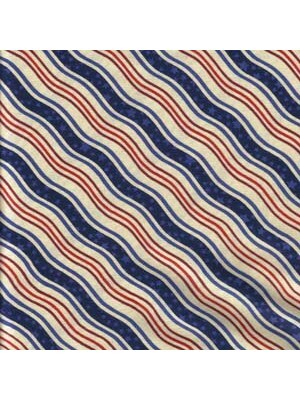 The stripe ru..
Doodle Days designed by Henly Studio for Makower Stripe of Ivory and Taupe 100% cotton If ordering a quarter metre only it will be sent to y.. 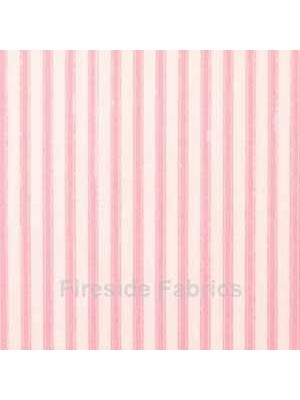 Pretty scolloped stripes in deep and light rose pinks. 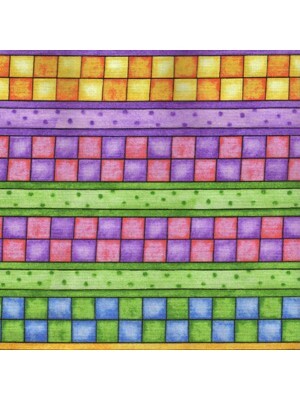 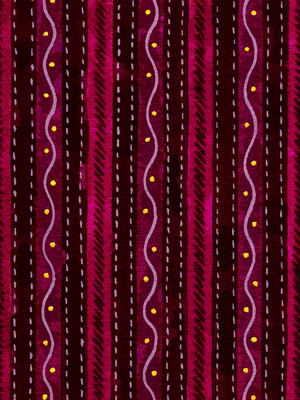 The design runs the length of the bolt Ideal for quilts, wallhangings, bags, accessorie.. 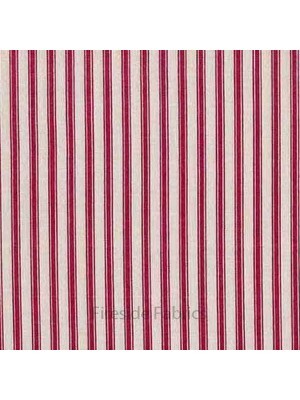 Ticking stripe in red and white 100% cotton If ordering a quarter metre only it will be sent to you as a fat quarter. 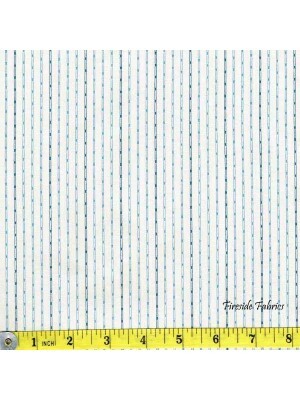 A fat quarter measures a..